For a Valentine's Day treat, try this moist chocolate cake baked in a heart shaped pan, topped with a chocolate frosting, powdered sugar and red sprinkles. Two of my favorite brownie recipes combine for one delicious brownie treat. Chocolate kisses plus peanut butter combines for a tasty, festive treat! Two easy recipes for a chocolate fudge pie, plus a cream cheese peppermint topping recipe that is the perfect accompaniment. My favorite Chocolate Mud Cake recipe is lightened up a bit with some easy substitutions, yet it still maintains that delicious chocolate taste. 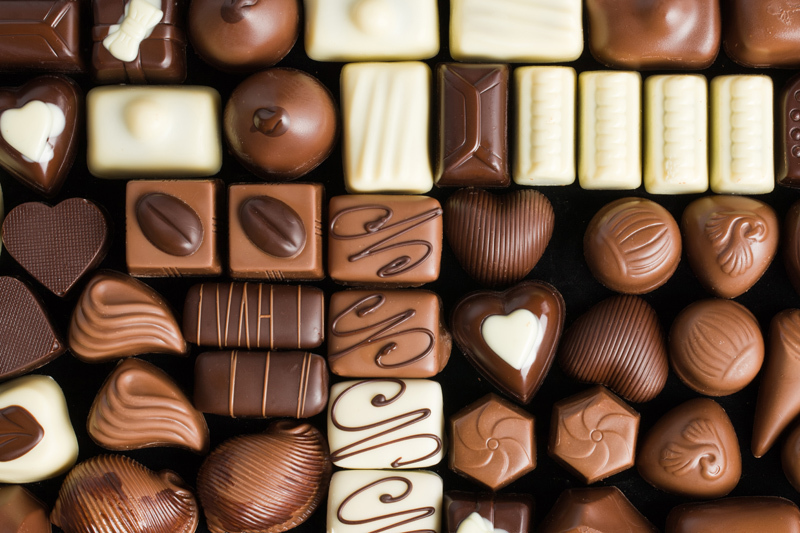 Welcome to the Chocolate forum, a place to chat about all things chocolate! Subscribe for free weekly updates from this Chocolate site.